Mos Def cancelled shows in the antipodes to party with Prince in New York, but he finally made it down under. 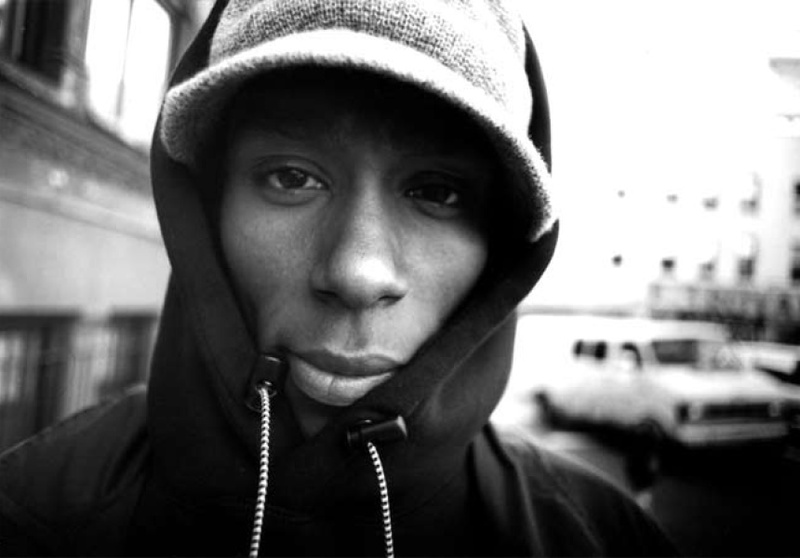 So Mos Def was meant to come to town a couple of weeks ago to play a show at Palace in Melbourne. The show was postponed a few days earlier from Friday night to Sunday, then cancelled on the Saturday. Ticketmaster told punters that it was due to family issue, but speculation arose that he was elsewhere. Rumours were started – he was going to Alice Springs to do a show and workshops with some kids in a community but missed his flight. Other sources claimed to have busted him partying with Prince and Sharon Jones back in New York. But after cancelling gigs in Auckland, Hobart, Sydney, Adelaide and Melbourne, the rapper finally made it down under for his appearance at beachside festival Hot Barbecue in Portsea over the weekend. He’s now schedules two shows in Melbourne this weekend, one on Friday (29 Jan) at The Espy and the other on Sunday (30 Jan) at Billboard.